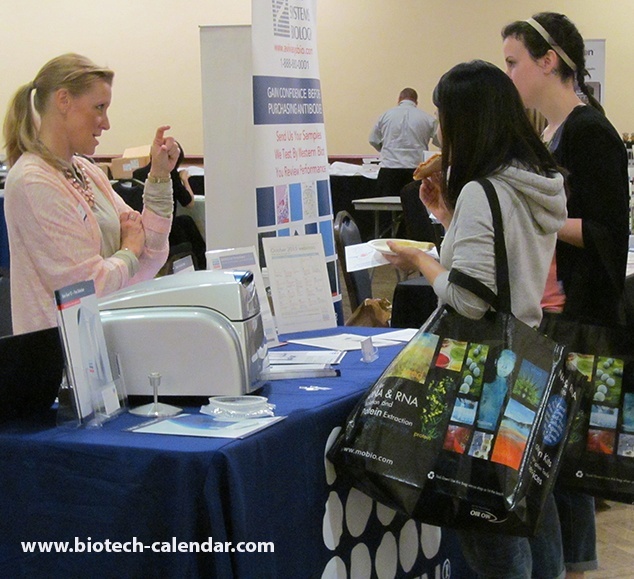 Did you know that you could expand your visibility in the $220 million Illinois laboratory product marketplace while growing your business by exhibiting at the upcoming Biotechnology Calendar, Inc.’s BioResearch Product Faire™ event? Development of a new medical school was set into motion July 23rd, 2015. 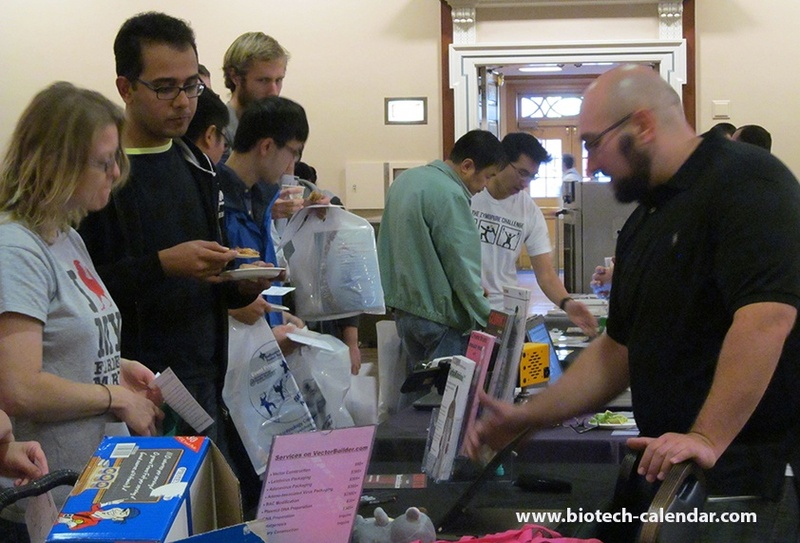 Last year, our Urbana-Champaign BioResearch Product Faire™ event attracted 108 attendees, of which 39 were professors and post docs. Of the total attendees 3 were lab managers. The balance were research associates and postgraduate students. Do you want to target a market that has less competition, strong funding, and easy access to researchers who are actively searching for new products? 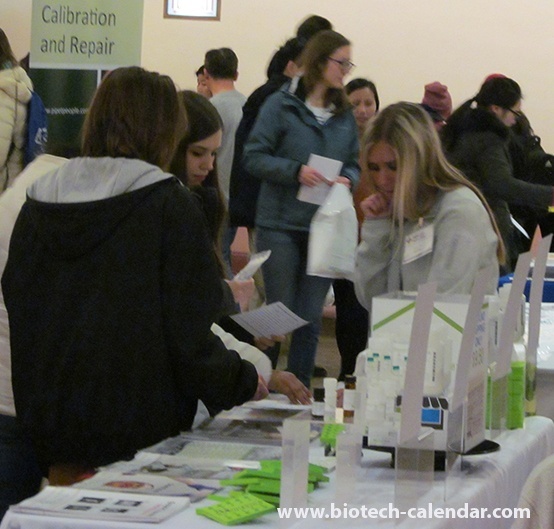 We invite you to be a part of this annual BioResearch Product Faire™ event.